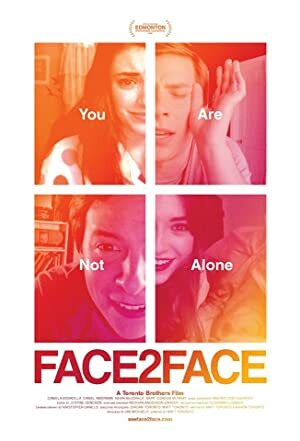 Face 2 Face (2017) – What's New on Netflix Canada Today! The film is a drama about two high schoolers who live in different states and reconnect over the course of a school year via FaceTime conversations. As the story unfolds, both kids bond by sharing their deepest secrets and ultimately learn to help each other, no matter the distance between them.